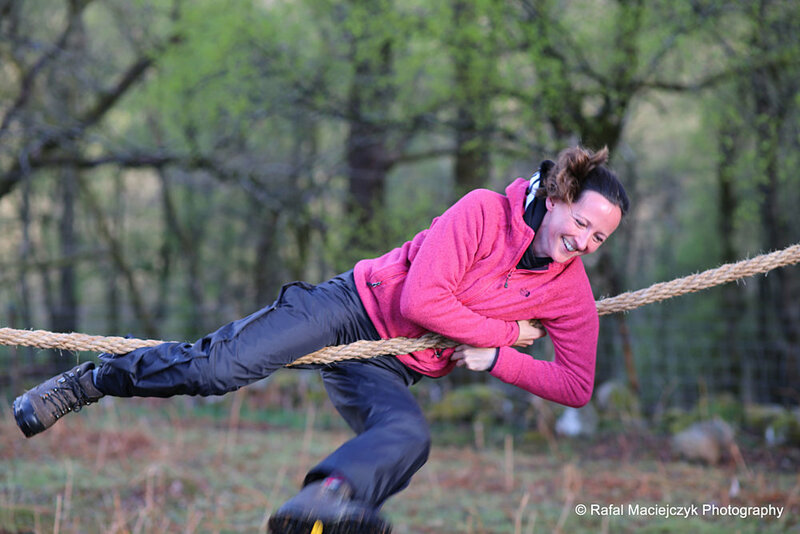 Have you got what it takes to self-rescue from captivity in just 24 hours? In this intense 24-hour survival experience, you’ll learn practical life-saving skills, attitudes such as resourcefulness and calm under pressure, and push yourself farther than ever before. 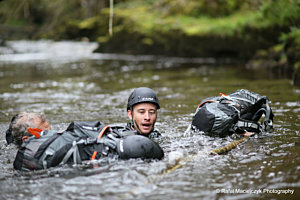 From hour one, when you arrive in the wilds of the Brecon Beacons with no tent, and limited supplies, the pressure is on to source food and water locally from streams and pools. 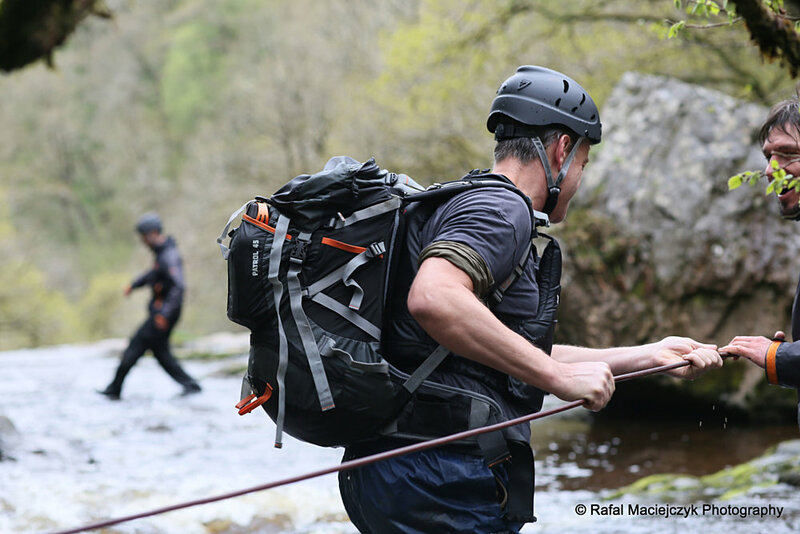 Guided by Bear’s team of highly trained experts, you’ll be taught to identify animal runs, lay traps, skin and gut your dinner, and forage to supplement your diet. 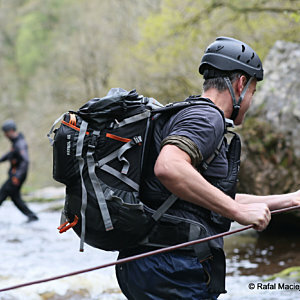 You’ll acquire survival knife skills, wilderness first aid, fire lighting, and rope skills like knots and harnesses, then use these skills to navigate difficult terrain such as rivers, lakes and waterfalls. 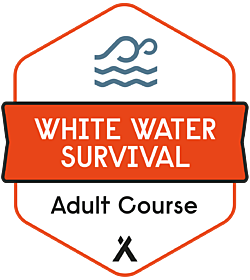 You’ll also learn to build emergency shelters and protect yourself in the wild from attack. 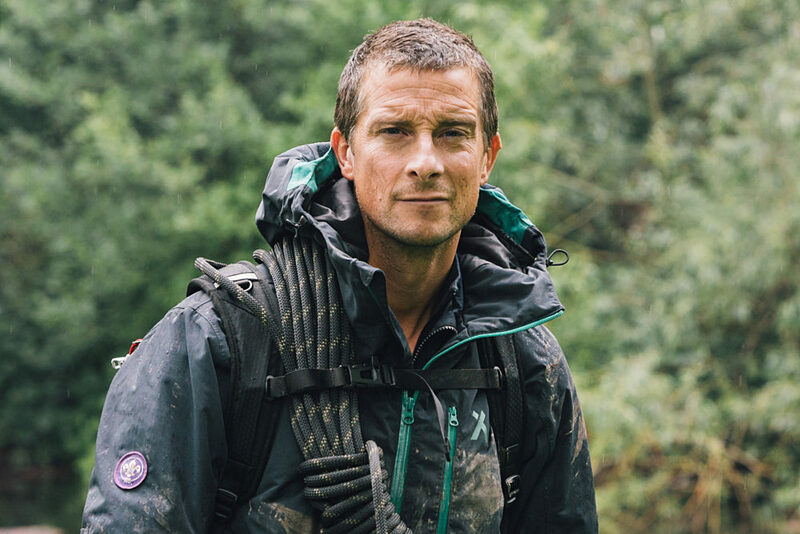 As you would expect, the Bear Grylls Survival Academy courses are challenging both mentally and physically. 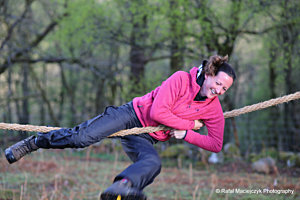 So, in order to get the most out of this course, participants should be reasonably fit and healthy.  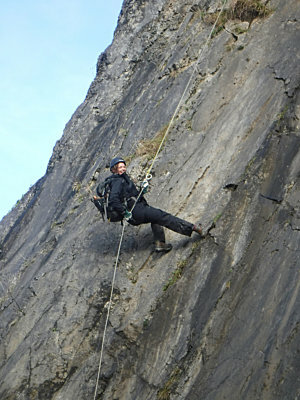 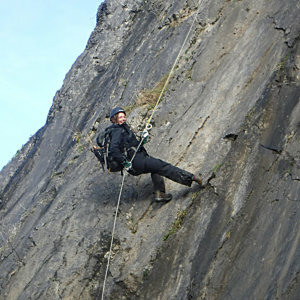 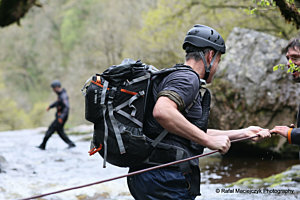 All meals, selected kit and accommodation are provided during the course. 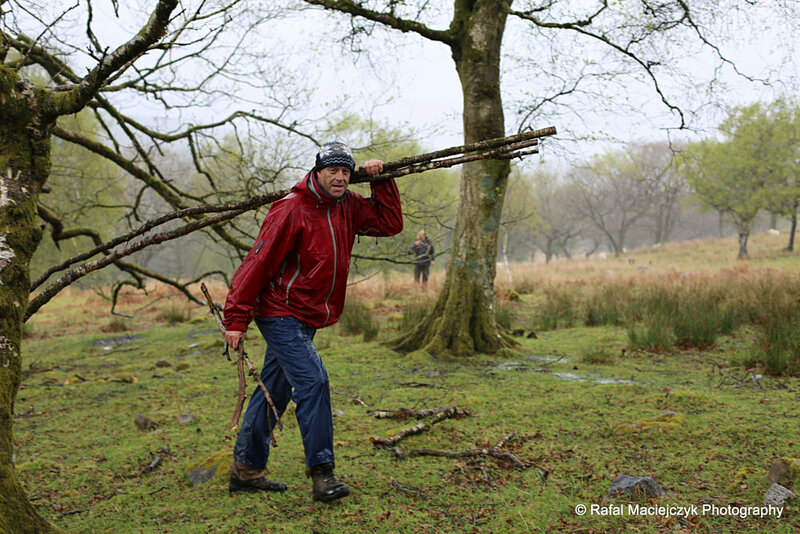 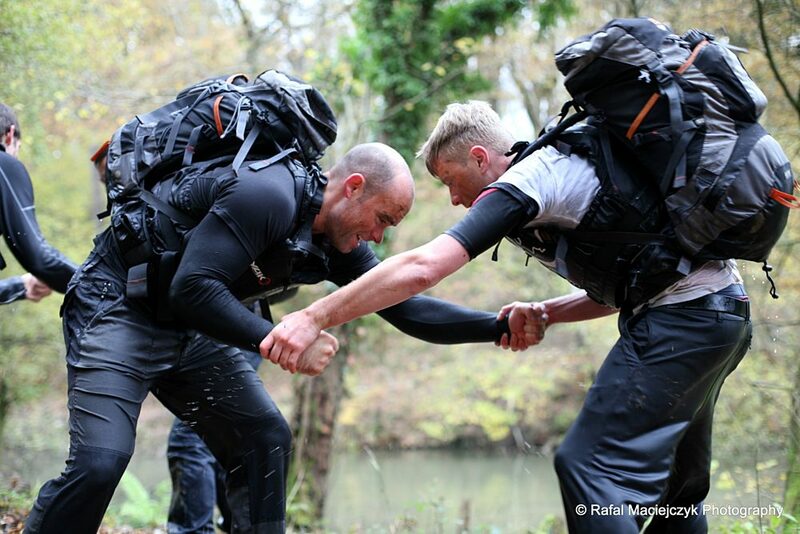 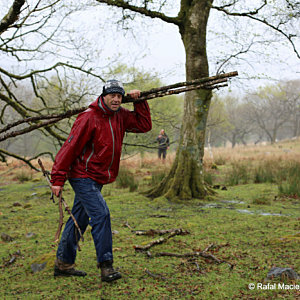 Take up the challenge on our Primal Survival Course in the South Downs too! 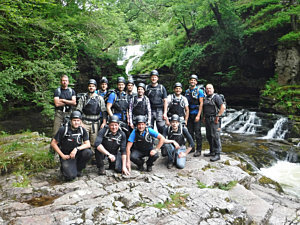 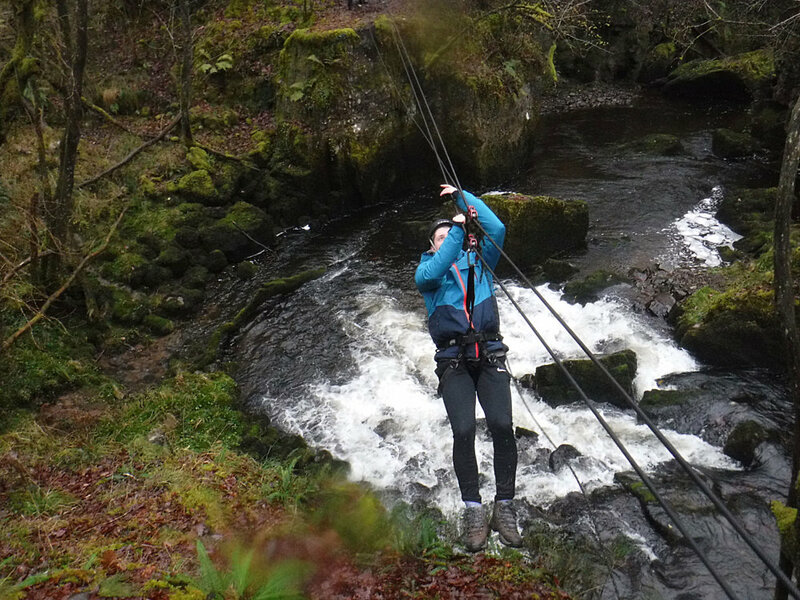 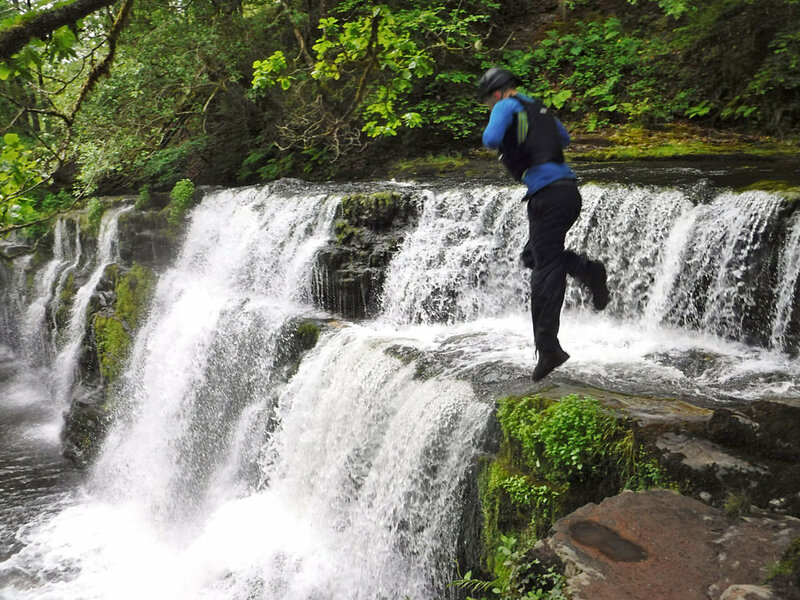 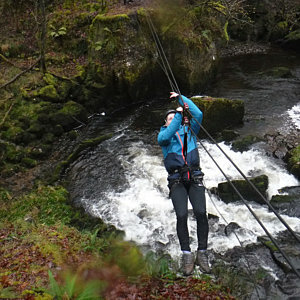 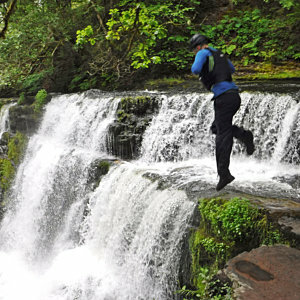 Close to Pen y Fan (the highest mountain in South Wales), this area of woodland, which sports fast rivers, gorges and rock faces, creates the ideal terrain for a challenging experience. The landscape is super tough, with water obstacles and high difficult ground being a key part of the challenge. 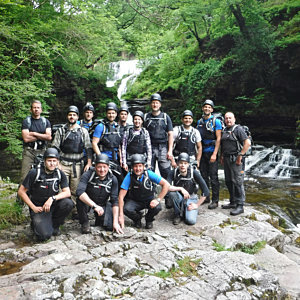 The meeting point is at the Pontneddfechan Village Hall.